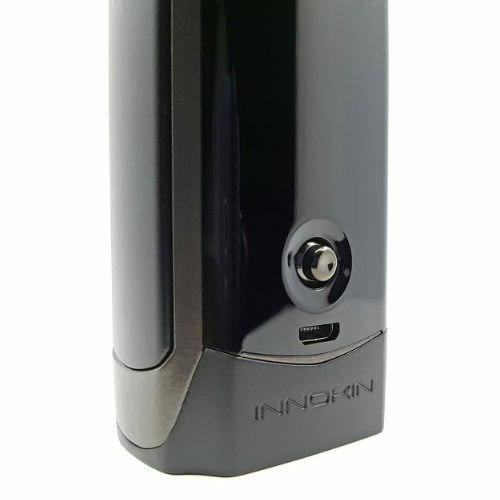 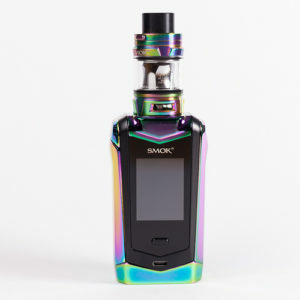 The Innokin Proton is a 235-watt high-performance box mod with a first-of-its-kind joystick-style selector which is a joy to use and 1.45” TFT screen which displays 6 vivid colours for a great looking performance e-cig. 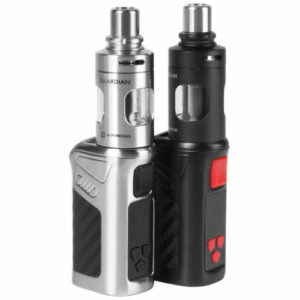 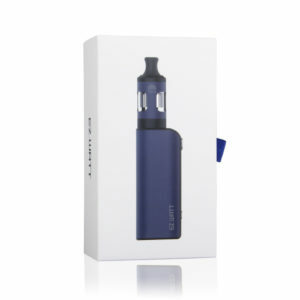 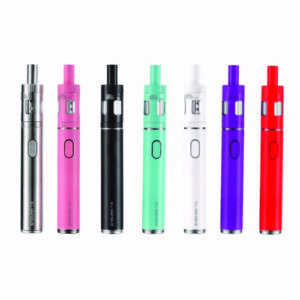 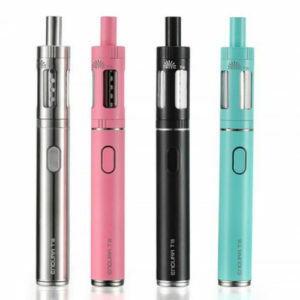 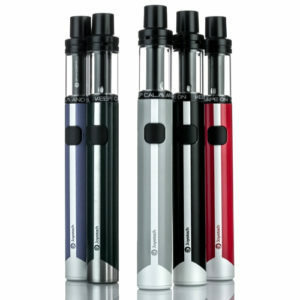 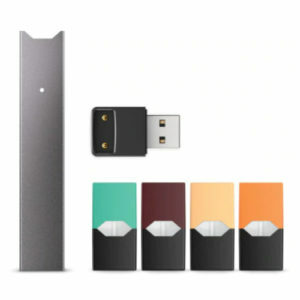 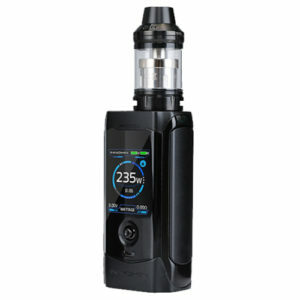 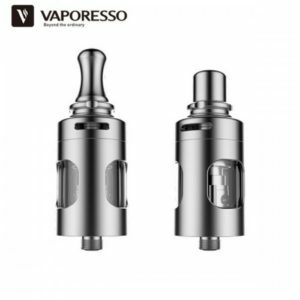 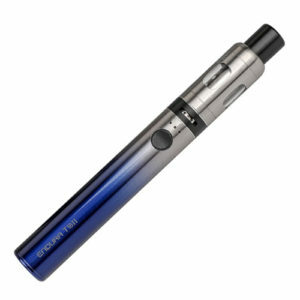 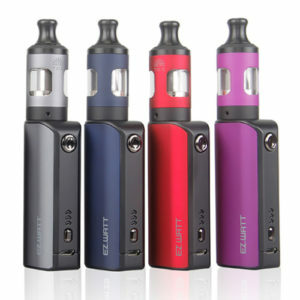 The Prton kit comes with the Innokin Scion 2 Tank. 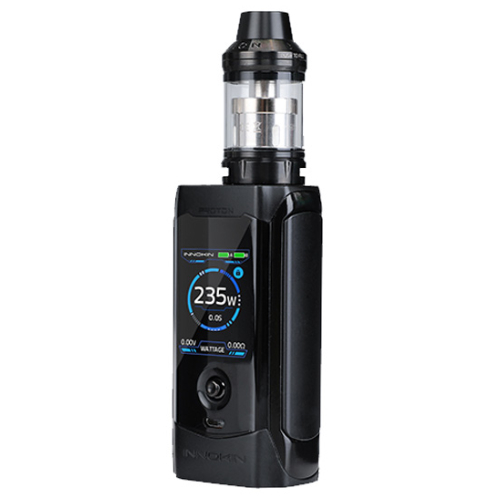 A new and improved version of the Scion Tank, offering a sub-ohm vape that serves up both huge clouds and fabulous flavour. 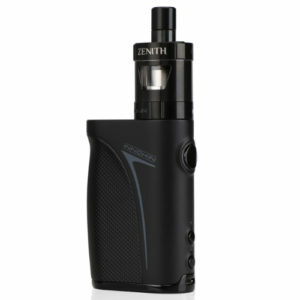 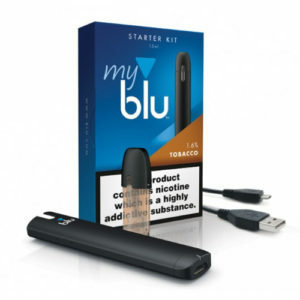 Innokin have reworked the design of the original without losing any of the features that made it great. 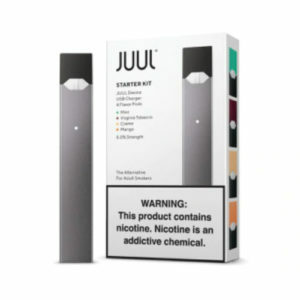 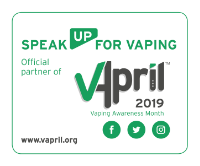 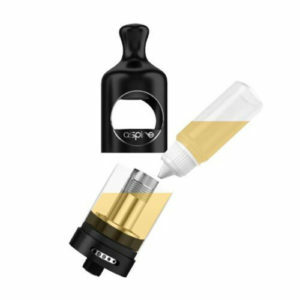 Improved air flow controls give you even more control over your vape, and you now have the option to switch out the drip tip supplied for one of your own. 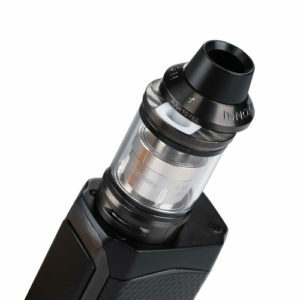 Filling the Innokin Scion 2 Tank couldn’t be easier: just slide the cap over to reveal a slot through which you can drip in your juice of choice. 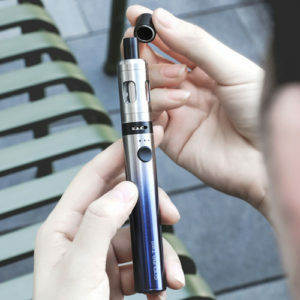 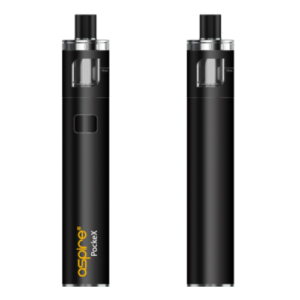 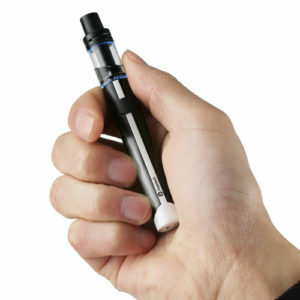 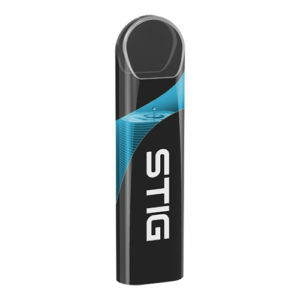 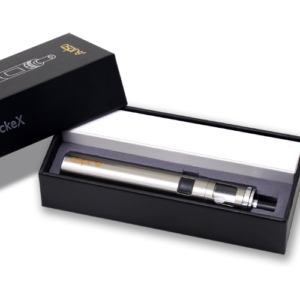 The Scion 2 holds 2ml of e-liquid and uses the Innokin Scion Coils.